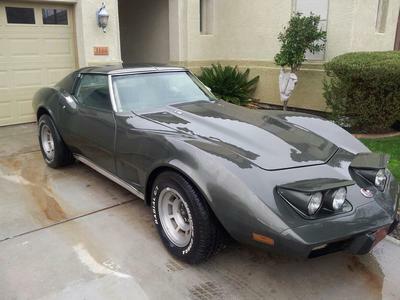 7/27/2013 (Phoenix, Arizona Area) - 47000 miles, L-82 4 on the floor like a Corvette should be. Historical plates, t-top, new tires, runs great, new paint. Needs an air conditioner compressor. Console leather repair. One owner. Contact Floyd @ 480-779-9059.